Late Model Restoration ships Mustang and Lightning parts to Canada! Mustang & Lightning Parts to Canada! Shipping to Canada has never been easier and cheaper. 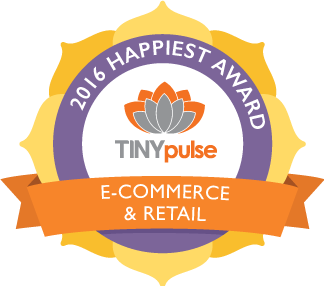 Canadian customers can simply add items to their cart and checkout like usual. Late Model Restoration now offers Standard shipping to Canada. When you select the Canadian shipping method (estimated 5-7 business days from date shipped) brokerage fees will be included. Canadian provincial taxes and duties will also be pre-calculated and added to the sales tax field on your order. When you place your order online the amount shown will be the amount you are charged and when your order arrives. No surprise charges! Proud to Serve our Northern Neighbors! We know that locating the Mustang and Lightning part you need for your build can be hard when other companies may not ship into Canada. LMR is proud on offer shipping to our neighbors up North in the most convenient ways available. 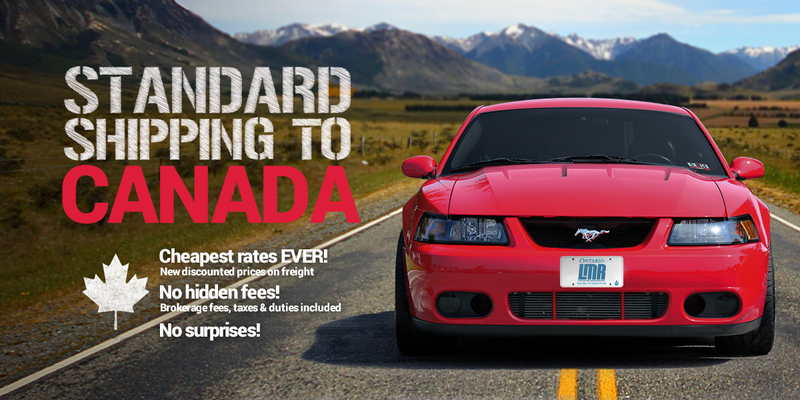 If you need Mustang parts in Canada, we are your one stop shop!